We came across Bodegas Patrocinios delicious wines earlier this year, and were hugely impressed by their purity of fruit and depth of flavour. The winery has a relatively recent history established only in 1986, but has a great philosophy, embracing both the regions tradition, and more modern innovation. 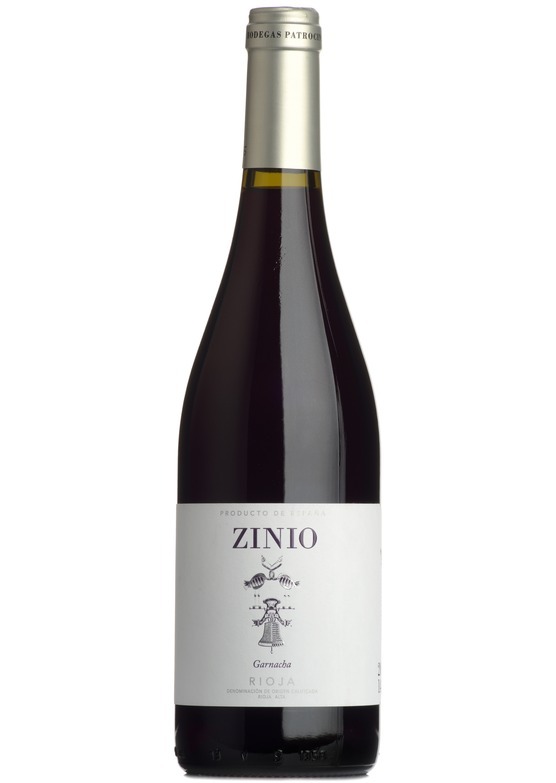 Their Zinio Garnacha is a wine which exhibits enormous depth of flavour and intensity. Has a darker fruit character than often found in a Rioja, with luscious, raisiny, plum and black-fruit coulis characters. A super-charged modern style Rioja. A lovely deep dark wine that would compliment warm Mediterranean or north African cuisine such as Moroccan tagine, excellently.